1.) 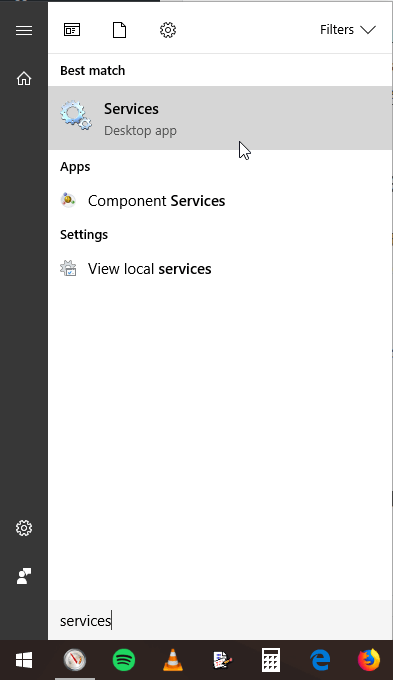 Click on the Windows button and type in “services”. Click on Services in the results. Click on the “OK” button to save your changes. 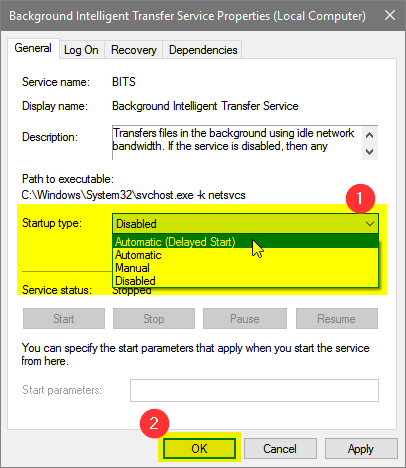 That’s what fixed the problem for me (in other words, reintroduced the bandwidth problem haha), and I hope it does for you as well. If not, let us know in the comments section down below.